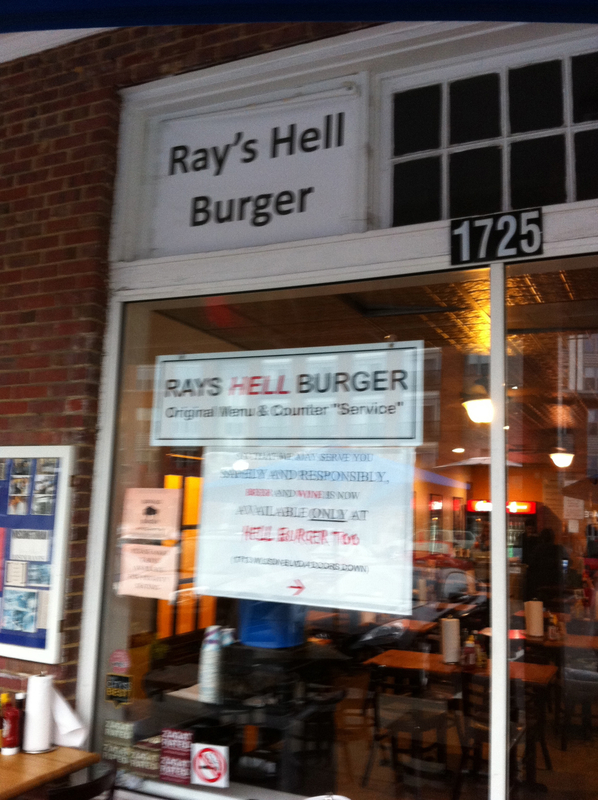 Inside, it was a simple place with a map of the world and pins where you could pin-point “Where in the World Did You Come from for a Hell Burger”. We proudly put in a pin for the closest city we could find to our home, Douglasville. They serve a big, 10 ounce burger. I went with the basic Diablo cheeseburger, with a spicy chipotle mayonnaise. Cooked perfectly, medium-rare. 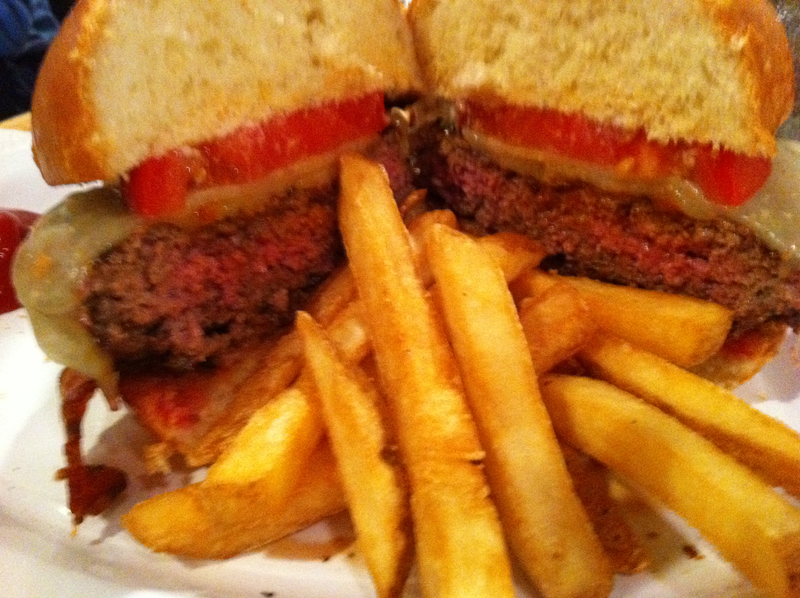 One of the best burgers of the year.